The importance of caring for our tresses. 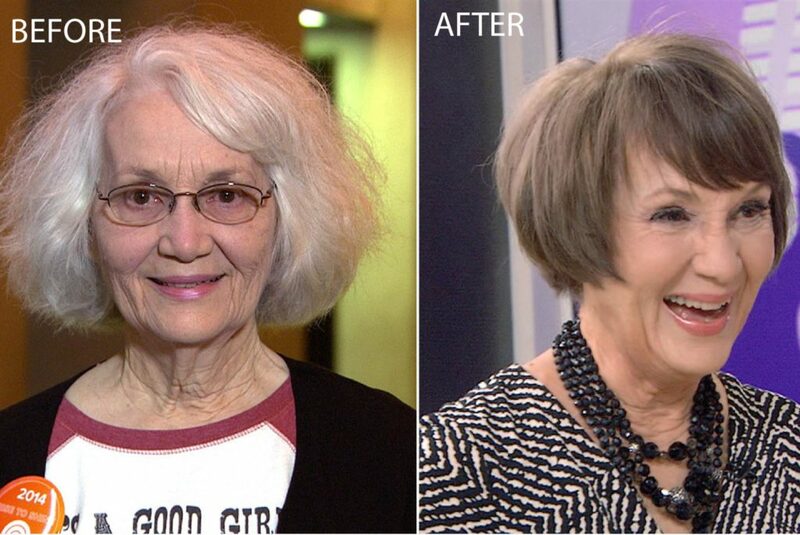 Just think about all the situations where your hair cut, style or color plays a major role. High School graduation pics, job interview, first date, blind date, and meeting the future in-laws. As you can see, it’s basically all the significant rites of passage of our lives. Our hair defines our personality. It can tell stories, and potentially it can say to others, “I’m approachable, or I’m not approachable.” How would you feel going into a job interview with severe, grown out roots or worse, a tangled mane with frizz everywhere? An employer will consciously or subconsciously make judgements based on your appearance. An insightful employer will know, if you aren’t able to have discipline and respect for your appearance, you will extend this same carefree attitude when it comes to your work. What about when we watch TV Makeovers? What is the one change that makes all the difference? It’s the hair which changes the face.The change in hair creates a new mood. It gives confidence and a new love for life. The individual always talks about how the change in the hair as one of the major factors in the transformation. Based on the above, as well a last week’s post, it would seem everyone would understand the importance of a good haircut and spending a little more for quality, craftsmanship and longevity. Yet, so many have had a bad haircut or color, and still do not learn from their mistakes. For many, hair is not on the priority list when it comes to selfcare. We spend on monthly gym memberships; we will pay top dollar for anti-wrinkle creams or go as far as lip fillers, as we have seen on many Hollywood stars. We spend thousands of dollars trying to make ourselves look “better,” but the simplest, most profound change can be a great haircut. Even at its highest cost, it will still be relatively lower than the others mentioned. How important is a good haircut? It’s a universal theme. 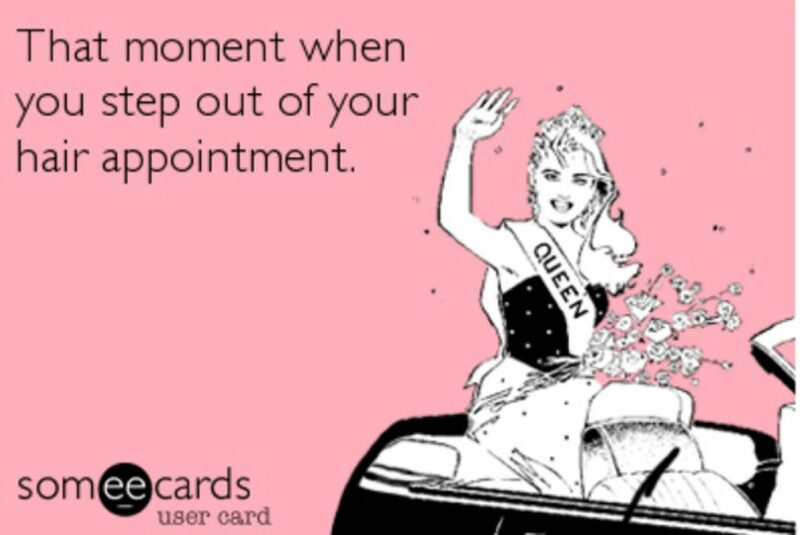 There are E-cards about the feeling you get after a great cut. There are memes about bad cuts and color. That feeling you get once you leave the salon, it makes you feel invincible. So, next time you’re debating if you need a new cut or freshen up your color, try to remember the positive (short and long) impact it will leave not just on yourself, but with others.